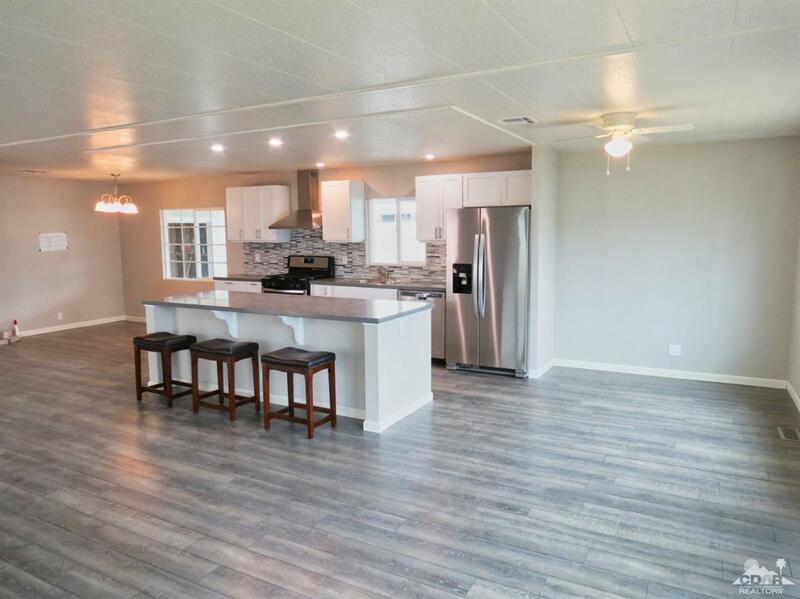 Completely remolded three bedroom home with bonus room! 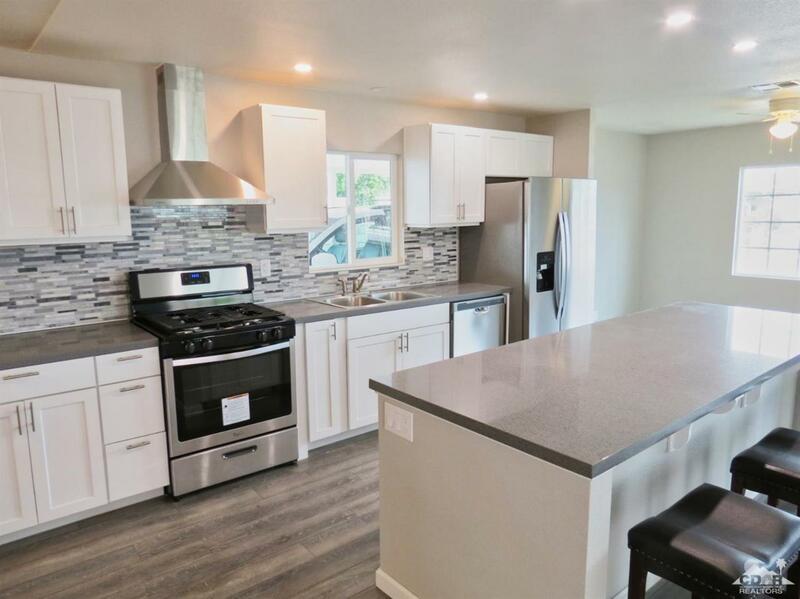 The open floor plan includes a center island kitchen with all new appliances and quartz counter tops. 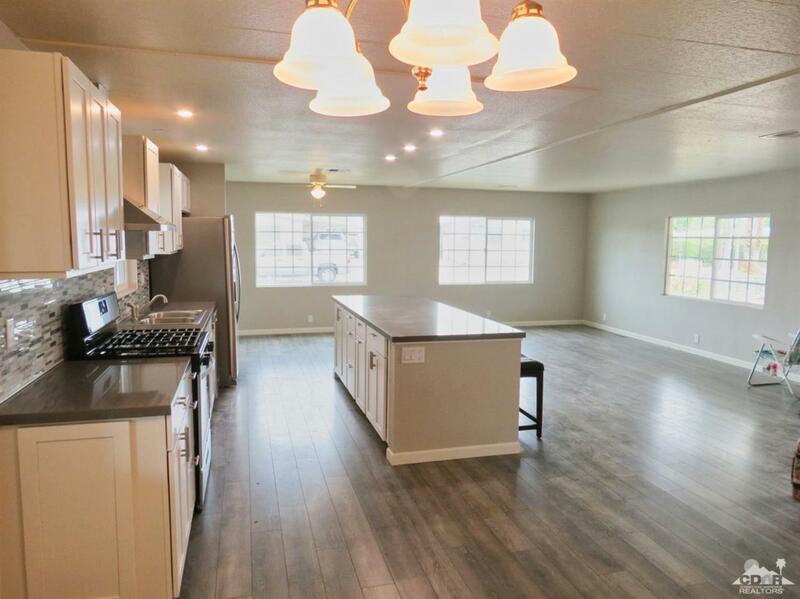 New laminate flooring coordinates with the modern color scheme. The master bedroom has a sliding door to the back patio with wonderful mountain views. Two additional bedrooms plus a guest bath is perfect for company. A bonus room with its own bathroom can be used for an office or for an additional sleeping area. All new windows and fans assist with energy conservation. 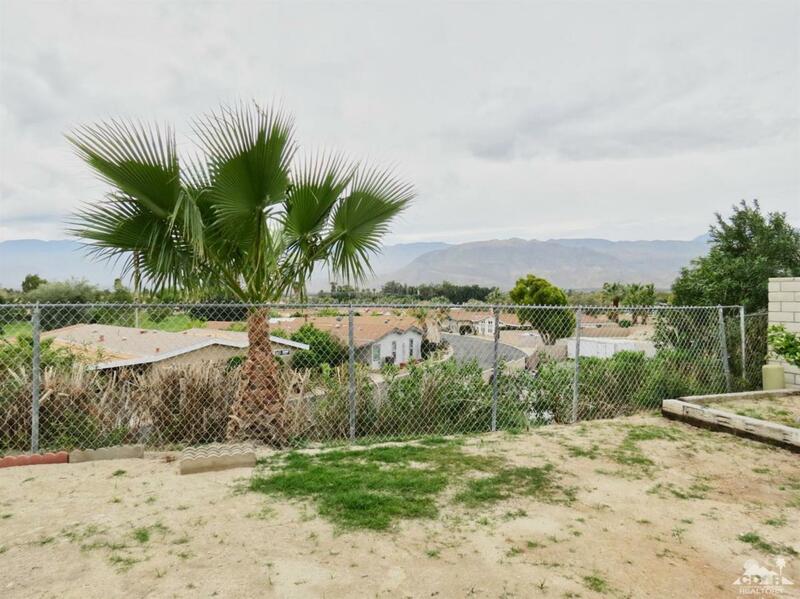 A single garage plus covered parking are an added enhancement to this special property. This home is on tags for possible tax savings. Listing provided courtesy of Lela Anziano of Lela Realty Group.